Google's book scanning project constitutes fair use under U.S. copyright law, an appeals court confirmed Friday, ending a ten-year legal fight by the Authors Guild and other writers' groups to have it stopped. Google began working with libraries in 2004 to digitize their book collections, including works still protected under copyright, and makes snippets of the digital copies accessible through its Google Books search engine. Authors filed suit against Google in 2005, complaining that this breached their copyright, and also their right to license their works for search in digital form. Google defended its actions, saying that they constituted "fair use," one of the allowed exceptions to U.S. copyright law. 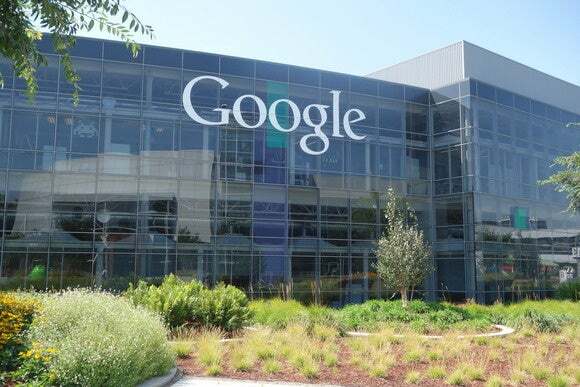 The case followed a complex path through the courts, at one point taking a break while authors tried to broker a settlement with Google, then ricocheted back and forth between the district and appeals courts until Friday's ruling from the U.S. Court of Appeals for the Second Circuit. The court concluded that "Google’s unauthorized digitizing of copyright-protected works, creation of a search functionality, and display of snippets from those works are non-infringing fair uses." The copying of the works is "highly transformative," it said, and since the amount of text displayed from a work at any one time is limited, it does not provide a significant market substitute for the protected aspects of the originals. The Authors Guild had tried to argue that because Google is a commercial enterprise, its actions could not be fair use, but the court disagreed. As for Google's distribution of the digitized copies to the libraries, that too was allowed as Google had agreed with the libraries that they would use the copies "in a manner consistent with the copyright law." Since the lawsuit was filed, Google has partnered with some publishing companies to add their original digital files to its book search engine: The dispute over the library project was that it was conducted without the explicit permission of the copyright holders.